Q) Where can I read the text of the proposed measure? Q) This measure does not protect my hunting rifles? Why not? A) If you read the definition of the protected firearms in Section 2 you will see that virtually all modern firearms would be protected. Your hunting rifles and shotguns included. The measure is not intended however to protect hunting. We strongly support the rights of hunters, but we can't make a constitutional argument to defend hunting. Q). Does this measure ban "bump stocks" or similar devices? A) No this measure does not regulate these devices in anyway. 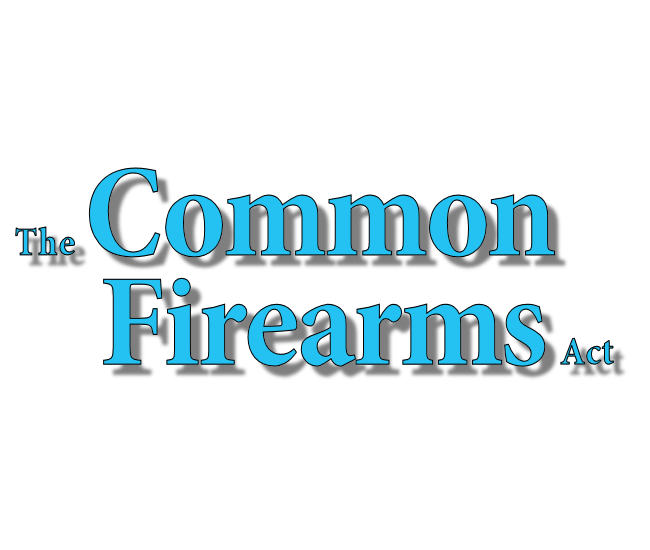 It simply does not include them in the term "common firearms for self defense"
Q) Does this measure ban or regulate NFA items such as machine guns, short barrel rifles and short barrel shotguns? A) No. As you are aware, these items are already heavily regulated by Federal government. This measure does not add or provide for any additional regulations for them. Q) Why were these items not included in the protected items in the measure? A) The measure sought to protect as many items as possible while still being crafted in a way to get the best ballot title possible and the best chance of passage. We knew that the anti-gunners and the media would try to paint this measure as "extreme" and would lie about it. Those items were mentioned as not in the category of "common firearms for self defense" because they actually are not. While we strongly support the rights of Oregonians to own them, there is no recent constitutional history protecting them. But it is important to note that nothing in the measure increased regulation of them or gives the state any power they do not have now. Q) Why does Section three give the state the power to write laws controlling "those who carry or use firearms in public?" A) It does not give the state that power. The state already has that power and currently imposes rules for carrying firearms in public. In fact all persons mentioned in Section 3 have current restrictions imposed on them by the state. Keep in mind, the measure was designed to be able to counter any argument from anti-gunners that this measure would allow anyone to use a gun for anything, anytime. We wanted defenders of the measure to easily be able to refute those claims by simply pointing to the actual language of the measure. Q) If this measure passes, will that mean there will be no more gun control in Oregon? A) No. This measure could not possibly address every single attack the legislators or the promoters of other ballot measures could dream up. There will be other fights. The measure was designed to protect the firearms that are most at risk in the current anti-gun climate. Q) Under this measure could there not be efforts made to regulate ammunition? A) Yes. The measure does not cover every possible attack on the Second Amendment. However we think it is broad enough that if in place, attacks on ammunition will be far more difficult to pass or enforce. We think that an ammunition regulation that unreasonably burdened one's right to possess an available, operable common firearm for self-defense would be unconstitutional under this Common Firearms Act. You can't defend yourself (very well) with an unloaded firearm. The state could obviously not ban ammunition. The question would be whether an ammunition regulation created an unreasonable burden to your right to defend yourself with a common firearm. We believe it would. Q) Why did you take down the single-signer sheet that I can download and sign? 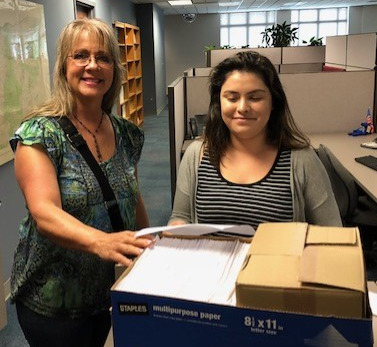 The way the process works is that we file our text and then we have to turn in between 1,000 and 2,000 signatures to the Secretary of State. He will then turn it over to the Attorney General who will write an official ballot title. After that, everyone sues each other in the Supreme Court and it take several months to get the official ballot title. Once we get that title, we can then start to gather signatures again, this time using the official ballot title. Right now, we are very close to going over 2,000, so we are getting ready to shut down. If you have any signatures, please send them. If you know of people who want to sign, they can fill out this form and we will send them one in a few months, or we will have a new, slightly different downloadable single signer sheet available. Q) Where do I send completed signature sheets?